2nd Annual Visitors Day Draws a Nice Crowd. 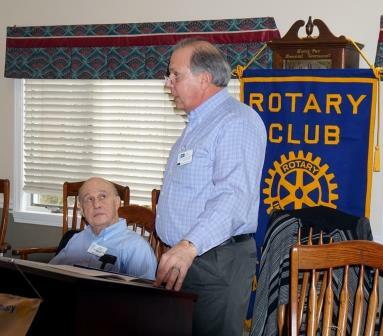 On a beautiful winter day, 17 Lexington Rotarians, 3 visiting Rotarians, and 9 Guests enjoyed lunch. As usual, the food was fantastic. P Lori M. asked for a moment of Silence for the victims in Florida. PP Jim F. led the Pledge; the first verse of America was by PSA Charlie V., and the invocation by PP Jim S.
Bob C. paid for his trip to Colorado. PP Don M. paid for the Olympics and drones. P. Lori M. paid for all of the guests. PP Dan O. paid for his granddaughter whose team came in 2nd in skating. PP Jim S. paid for being happy that he is president of the Chamber and all of the events they are running. PP Spencer B. paid for skiing with his son. Meaghan M. paid for all of the guests. FVP Michelle G. paid for seeing the ice castles in Lincoln NH. PP Dan B. paid happy dollars for the wonderful spread put on by Patty. Our District Guest Amy paid happy dollars for her Dad. SA Alan A. paid happy dollars for a vacation. PP Dom S. paid for the guests and one year in his new office. DG David G. announced the World Peace Dinner next Wednesday. He also announced an Arbor Day Project and a Veterans Event prior to Memorial Day. P Lori M. asked that we all register for club events on the APP. 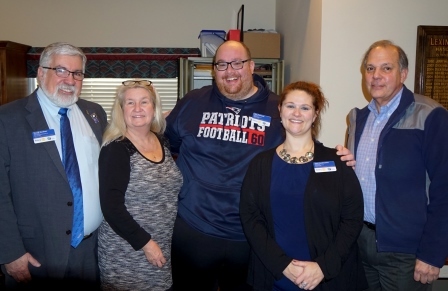 Raffle Donations were from Bob C., Walpole Cooperative, Patriot’s Bank and the Rotary Club of Lexington. We had several speakers today for our club’s open house. 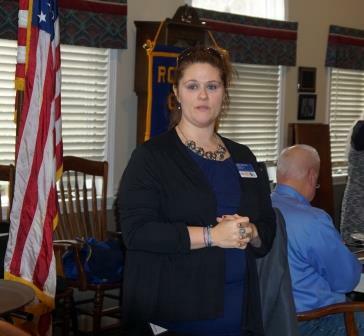 Amy, from the District, spoke on her involvement in Rotary. She spoke of her international service trips in Honduras and the Philippines. She also spoke of the friendships she has made at her club and at the District Level. PP Don M. spoke on what it is like at the local level. 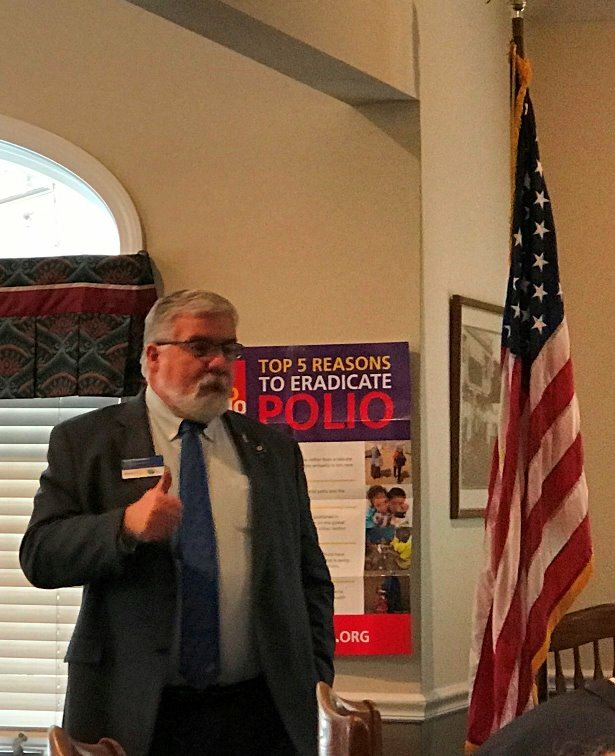 Don spoke of many (too numerous to mention them all) of the events our club participates in and how being a member allows you to work with other likeminded Rotarians to get things done. P Lori M. wrapped up the presentation with a listing of all of groups that the club serves including RYLA, Little League, Police, Fire and the Library to name a few. Prospective members were asked to contact PP Dom S. if they wanted more information. 50/50 was won by PP Don M. and donated back. 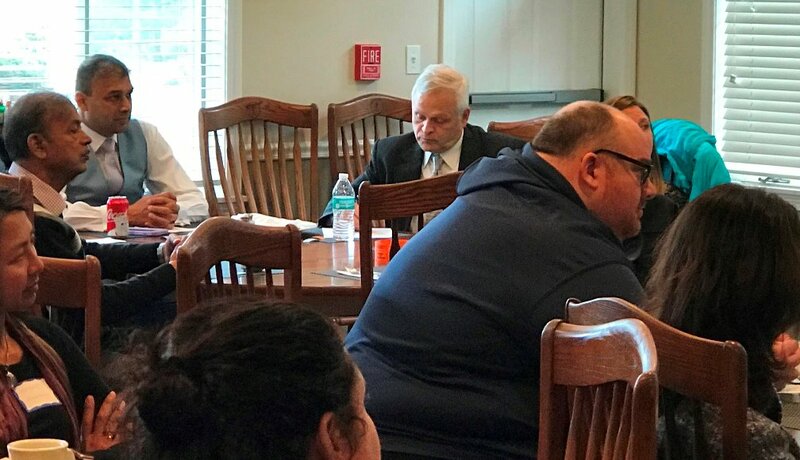 Next Meeting March 5, 2018.